TUESDAY, Dec. 6, 2016 (HealthDay News) -- More older Americans are rolling joints or firing up their bongs, a new study on marijuana use finds. "Given the unprecedented aging of the U.S. population, we are facing a never before seen cohort of older adults who use recreational drugs," said Dr. Benjamin Han. He is a geriatrician and health services researcher at the Center for Drug Use and HIV Research (CDUHR) at NYU Langone Medical Center in New York City. 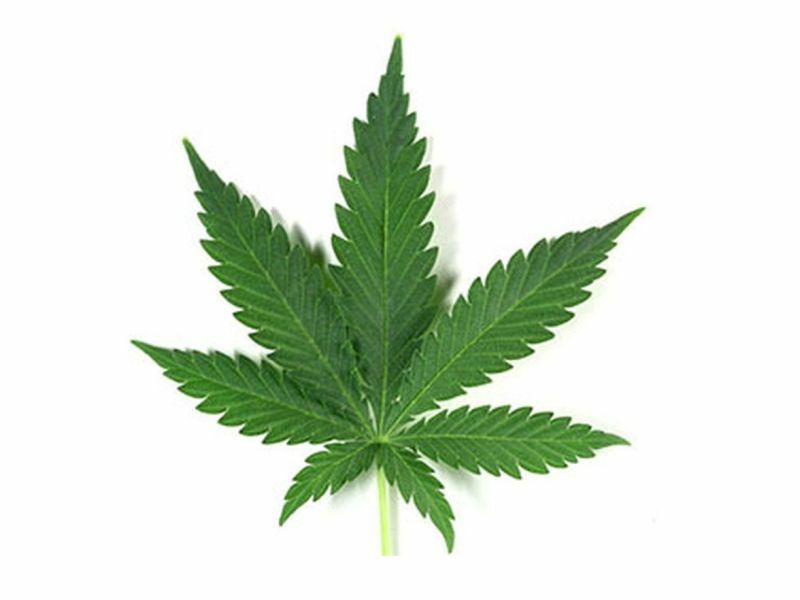 "Older people may use marijuana for a variety of reasons -- including medical reasons -- however we need to make sure they are not using it in a hazardous manner, since older adults may be vulnerable to its possible adverse effects," Han said in a university news release. "One particular concern for older users is the risk of falls while using marijuana. However, this has not yet been studied," he noted. In the new study, researchers reviewed information from more than 47,000 adults 50 and older. The national statistics were collected between 2006 and 2013. The investigators found that for people over 50, the use of marijuana rose 71 percent during that time. Although seniors over 65 had much lower use rates than those aged 50 to 64, their rate of use rose 2.5 times over eight years, the study revealed. The findings also indicated that marijuana use was higher among men than among women. Only 5 percent of adults aged 50 and older felt that using marijuana once or twice a week was a threat to their health, the study authors reported. "With the increased availability of legalized marijuana, there is an urgent need to understand the prevalence of its use and also its effects among older generations," Han said. Study researcher Joseph Palamar said that "for years we've been worried about the potential effects of marijuana on the developing brains of teens, but now we may need a bit more focus on their grandparents, who are increasingly more likely to be current users." Palamar is a CDUHR-affiliated researcher and an assistant professor of population health at the medical center. "Personally, I don't think we need to be very alarmed about most older people who are using marijuana, as our results suggest that only 4 percent started use after age 35," he said. "It is probable that most older users are at least somewhat experienced and are hopefully at reasonably low risk of harming themselves or others after use," Palamar added. Still, the researchers said their findings highlight the need for further research on marijuana use and its effects on older adults. The study also dispels the myth that older adults don't use recreational drugs and shows the need for marijuana use questions to be part of older adults' care plan screenings, the researchers said. Findings from the study were published online Dec. 5 in the journal Addiction.